No bad remarks. 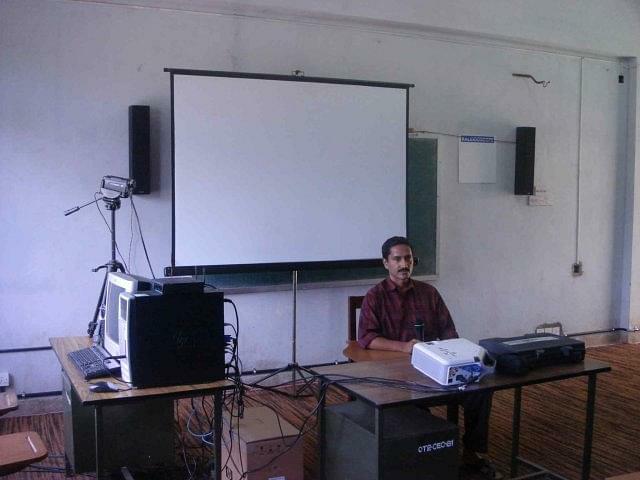 The college is surely very good for students who like to join an engineering college. An average college with good teaching . Like i said the college and the facilities are so good. The college is providing all facilities like wifi air conditioning facilitated class rooms good faculties.. but the only defect or bad thing is that they dont have any campus or ground for conducting more programs. Like, every college my college also has some good and bad features. But, the best thing is that I feel for the college even after my college life. I dream of being a student again. I don't want to point anything wrong about the management. 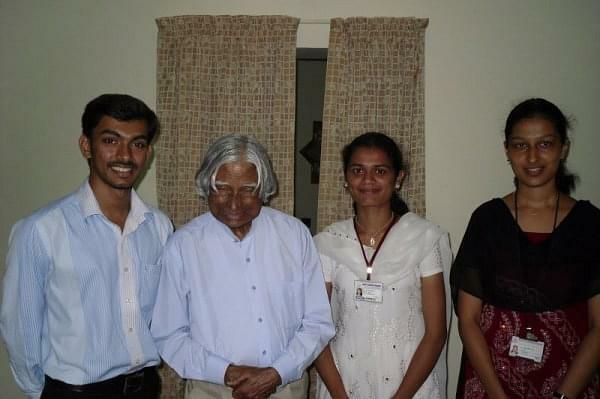 But, I want them to help students to not only become a good engineer but also a good human being. CEC has set its own limits and boundaries for everything. It is not too strict.It does not give you so much freedom.Ragging is present only in a friendly way.College managements works just fine eventhough some teachers try to make that a school. Final remarks say that, it is very nice place have your most wonderful years spended. The college is okay for its status. Not a great one. But a good one in Kerala. The management is with students in all concerned matters. There are a lot of support from the faculty. College of Engineering Chengannur also known as CEC was established in the year 1993.It is located in Chengannur, Alappuzha, Kerala, India. College was set up with the help of IHRD, affiliated to Cochin University of Science and Technology (CUSAT) and is approved by AICTE. It is the second best college under CUSAT. It Offers 4 undergraduate and 2 post graduate courses. Admissions are based on 50% merit basis, 35% for Management and 15% for NRI. It is one of the five engineering colleges in Kerala which was chosen by India govt. for Technical Education Quality Improvement Programme (TEQIP). Placements Description: For the batch of 2014, Companies contribted 122 offers from which 116 are placed. Below is list of companies those took part in campus placements. Hostel: College has four hostels. 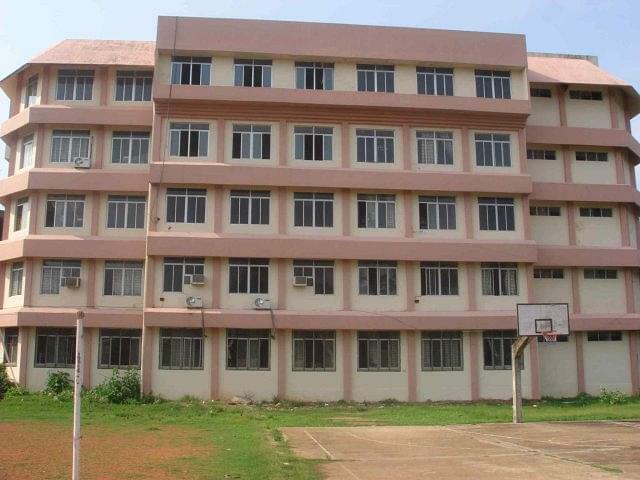 One boys hostel which can accommodate 70 students and three girls hostels with intake of 250 students. Library: College library has total collection of 21373 books. It subscribes 54 national, 7 internal journals, 7 technical magazines and 35 journal periodicals. Library also subscribe to 176 online international journals. Computer labs: College lab has 100mbps internet connection which would be soon upgraded to 1Gbps. 14 public IP addresses allocated by NKN. Language lab: College also has language lab for those who want to improve their communication skills. Festival: Summit- It is techno-cultural Fest aims to provide platform to students to showcase their skills in various technical and non-technical events. I took the Kerala state entrance. I got 8234. This was the college alloted for me. I chose computer science because i was passionate about it. You can get admitted if you have a rank under 10000 to get a merit seat. For a management seat you have to get under 20000 rank. I took the Kerala Entrance Examination.I actually opted for this college because of my sister as she said Chengannur Engineering College is a reputed college and the job opportunities and placement chances are higher than most other colleges. I took the Kerala entrance for getting into CEC. My rank was 8416. I got the branch computer science. It was a merit seat. My fees was 20k per annum. I would have got management seat in electronics branch. I choose this college because it had a good positive review like, no politics in the campus since the college started.